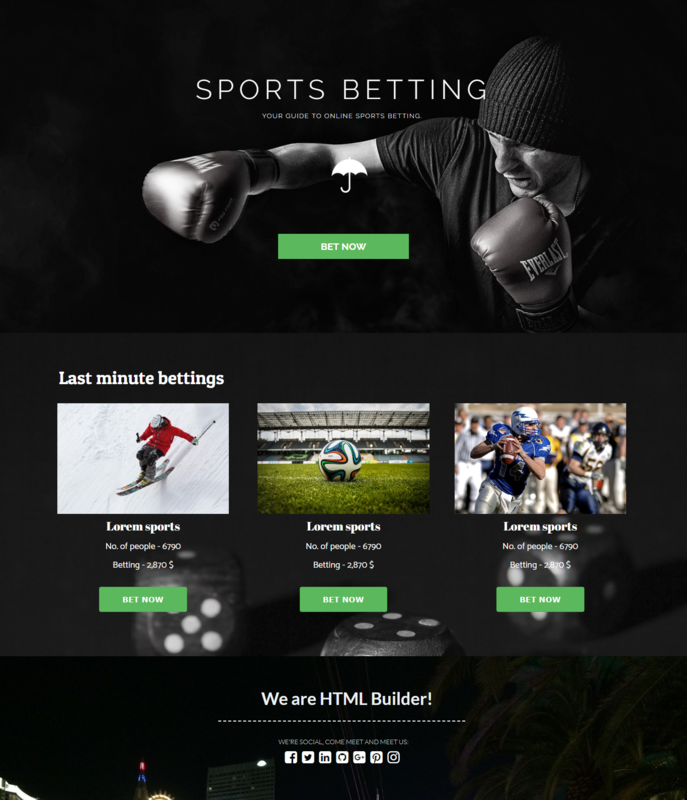 A clickthrough landing page template for sports betting industry. Events need good marketing. People appear for your show only if they know about it and they find it attractive. Our collection of easy to use entertainment templates are designed perfectly to fetch you sign ups, and ticket bookings. From a small size event to a large scale one, we've a template created for every segment. What's more, there are countdown timers, maps, promo videos that make your event stand out and appealing to the crowd.